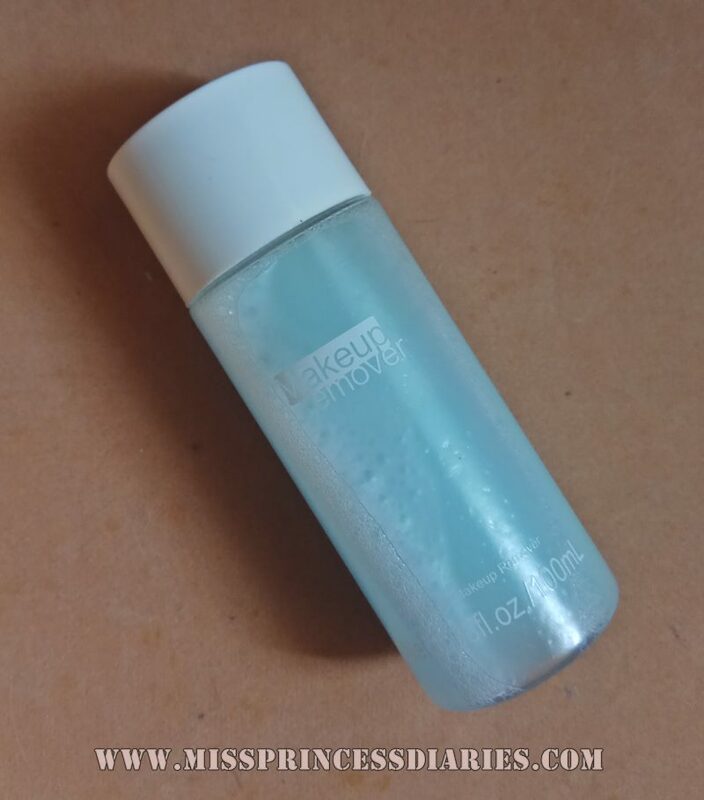 Affordable Miniso Eye and Lip Make-up Remover that works like your HG Make-up remover! I run into various Japan stores here in PH for many exciting cute finds. Though I have seen before their make-up lines, I don't bother much because I always went to local drugstore for that. Out of the blue, I have purchased this Eyes and Lip Make-up Remover because it looks like my Maybelline Eye and Lip Make-up Remover. Indeed, it is! In a more affordable price. I can say it can be a dupe for that. The packaging was in a sturdy plastic bottle in 100 ml which lasts long (more than enough as for me). It smells like a light scent coconut, but not really overpowering. It is made with soft water oil that is why is makes it easier and effecient to remove make-up in a glide. It can remove stubborn make-up without rubbing it too hard. I am impressed and might think of looking through other skincare products in my next Japan store trip that might have been underrated with a good effect in an affordable price. Make sure to shake the product before use. I used my BYS eyeshadow and Maybelline mascara on this eye make-up. Overall thoughts: It is a great find and I don't even have my expectations when I bought this. 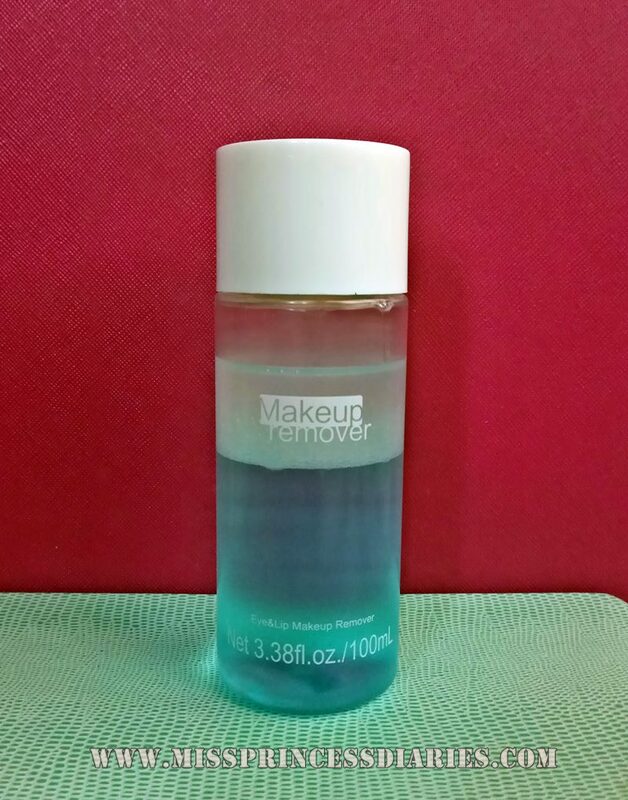 It delivered well and for those who wants a same effect with HG Maybelline Make-up Remover without giving up your budget, you might want to visit Miniso and check out this one.